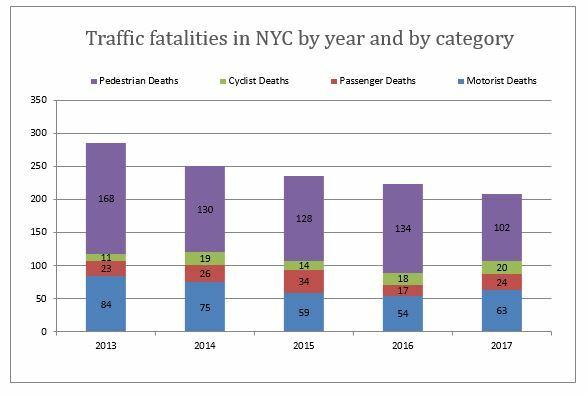 Vision Zero Initiatives have helped decrease traffic accident deaths in New York City especially for pedestrians and bicyclists but the number of people injured in auto accidents during the first three months of the year has been on a rising trend. Distracted driving is the number one cause of accidents in the city and might be a factor leading to this high number of car accident injuries. The number of motor vehicle accidents in New York City during the first semester stayed over 50,000 for the last 3 years. During the first trimester of 2018, 52,317 accidents were reported to the NYPD. Since 2013 the number of accidents in the City has been on a steady rising trend. From 46,438 during the first trimester of 2013, they reached a peak at 53,050 in the first trimester of 2016, slightly decreasing in the first trimester of 2017 and going slightly back up this year. 12,920 people were injured in these 52,317 accidents. This is the highest number of personal injuries related to traffic accidents in New York City during the first trimester of any year since Vision Zero started in 2013. 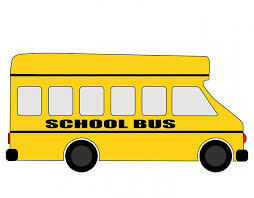 11,676 were injured in accidents during the first trimester of 2013. This number went down to 10,805 during the first trimester of 2014 and continued to decline to 10,069 for the same period of 2015. After that injuries went back up to respectively 11,939 and 12,608 for the first 3 months of 2016 and 2017. Two young pedestrians died a 3 adults were injured after being hit by a reckless driver in Brooklyn, NYC, on Monday afternoon. 44 year Dorothy Burns was behind the wheel of her Volvo Sedan when she slowly drove through a red light and drove into pedestrians crossing the road at the intersection of Ninth Street and Fifth Ave in Park Slope (see Google Map picture for location). Then she crashed into another car. 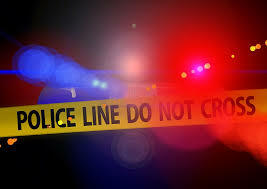 A 20-month-old boy, Joshua Lew, and a 4 year old girl, Abigaeil Blumenstein, were killed in the accident. Their mothers, 34-year-old Ruthie Ann Blumenstein and 33-year-old Lauren Lew were both hospitalized. Ruthie Ann Blumenstein, a talented Broadway actress also known as Ruthie Ann Miles, is pregnant. She is still in critical condition . A male pedestrian was also hospitalized after being injured in the accident. Disturbing videos of the accident show the driver slowly running the red light and ten picking up speed and almost intentionally plowing into pedestrians before continuing and crashing into another car.